IMAGE: EcoTek researchers learn about autonomous systems through a tournament of Quadcopter Quidditch. Photo Credit: Kimberly Johnson. 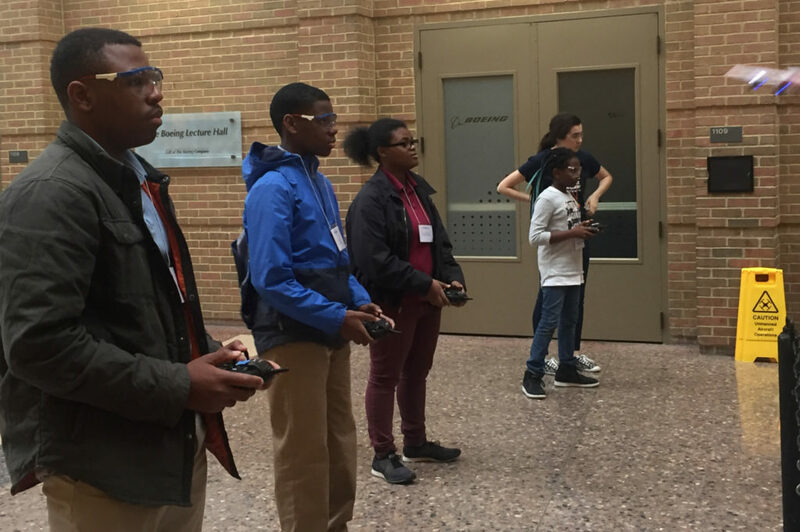 On Friday, October 26th, a group of middle- and high-school students visited the Francois Xavier-Bagnoud (FXB) Building, home of Michigan’s Department of Aerospace Engineering. They belonged to EcoTek, a program that provides academically-gifted students opportunities to conduct research with international projects in alternative energy, environmental conservation, food security, and healthcare. The participating students – all wearing name tags bearing their name, followed by “Researcher, EcoTek Lab” – tackle challenges in university-level research projects. When they arrived at the FXB, their first activity was a presentation from Associate Professor of Engineering in the Department of Naval Architecture & Marine Engineering (NAME) and in the Department of Electrical Engineering and Computer Science (EECS) Matthew Johnson-Roberson, Director of the Deep Robot Optical Perception (DROP) Laboratory and co-Director of the UM Ford Center of Autonomous Vehicles (FCAV). Professor Johnson-Roberson presented on his research with autonomous systems, delving into technicalities of LiDAR (Light Detection And Ranging) and blackbody radiation. Students came to the presentation equipped with specific questions regarding their projects: heat signature detection, effects of weather on sensors, safety features in autonomous vehicles, and the ethical decision-making in self-driving cars. Following Professor Johnson-Roberson’s presentation, EcoTek researchers heard from NAME Ph.D. student Jorge Vilchis, who presented his research on an autonomous rover. Aerospace Engineering Chair Anthony Waas then spoke to the group about the benefits of receiving an education in aerospace engineering at the University of Michigan. He addressed the projects of many of the EcoTek researchers present, explaining that with an aerospace background, they could design autonomous aerial vehicles and systems for rescue missions and humanitarian efforts. 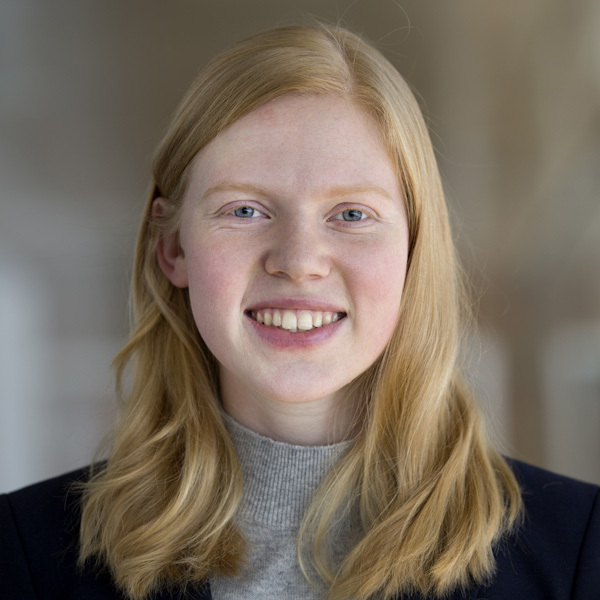 For students who find passions outside of aerospace, Dr. Waas explained that a recent graduate of the aerospace engineering department is now a pediatric orthopedic surgeon at the Mayo Clinic. With this degree, he said, the career opportunities are nearly endless. 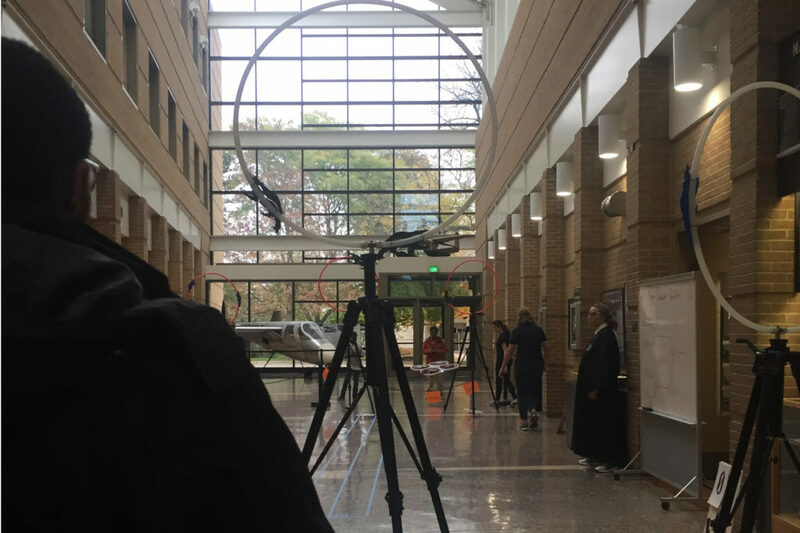 Also on the agenda for the EcoTek researchers was an undergraduate seminar, an FXB facility tour, and to conclude the visit, a tournament of Quadcopter Quidditch, facilitated by undergraduate and graduate students. Aerospace Engineering Professor Anouck Girard also ran the games sporting a black-and-blue Ravenclaw robe. The Department of Aerospace Engineering thanks EcoTek for their visit and looks forward to future collaborations!